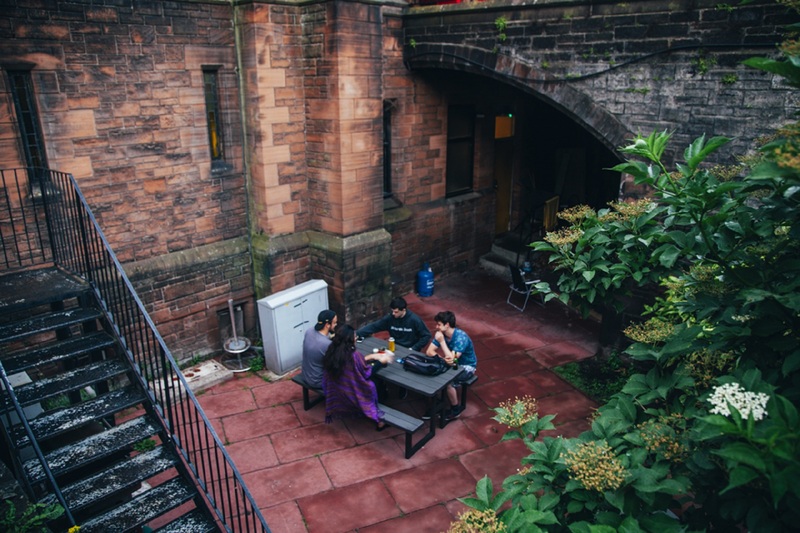 Exit the train station and turn right towards the city centre. 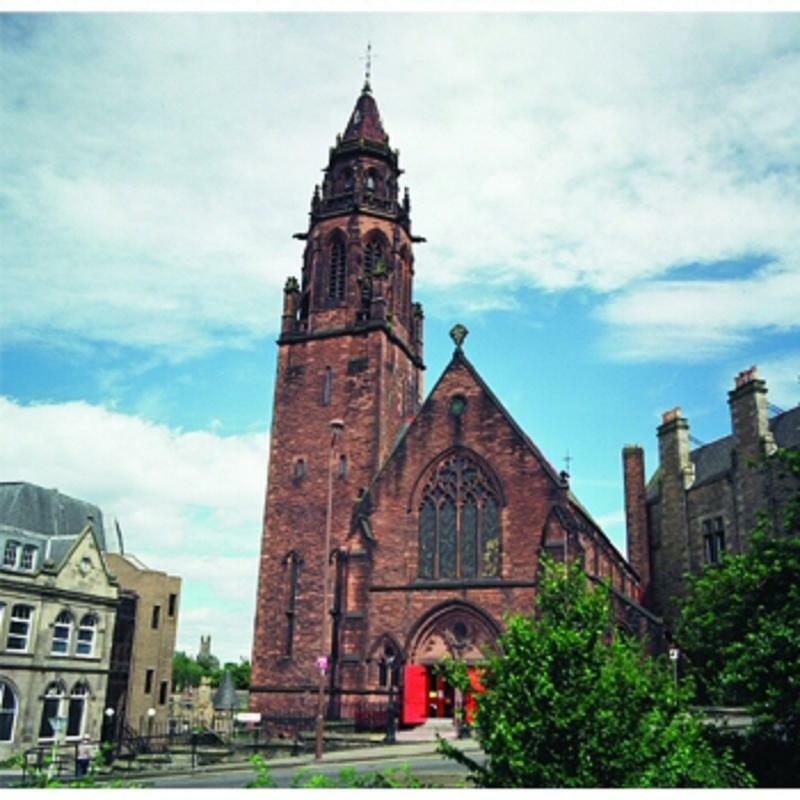 Continue along West Maitland Street and turn left onto Palmerston Place (just before the Starbucks). 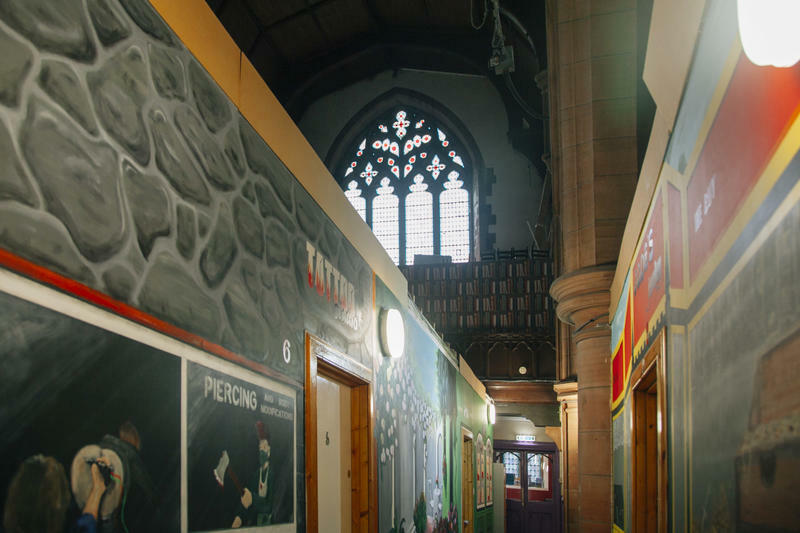 Continue along this Street and we are located in the Church at the end.. 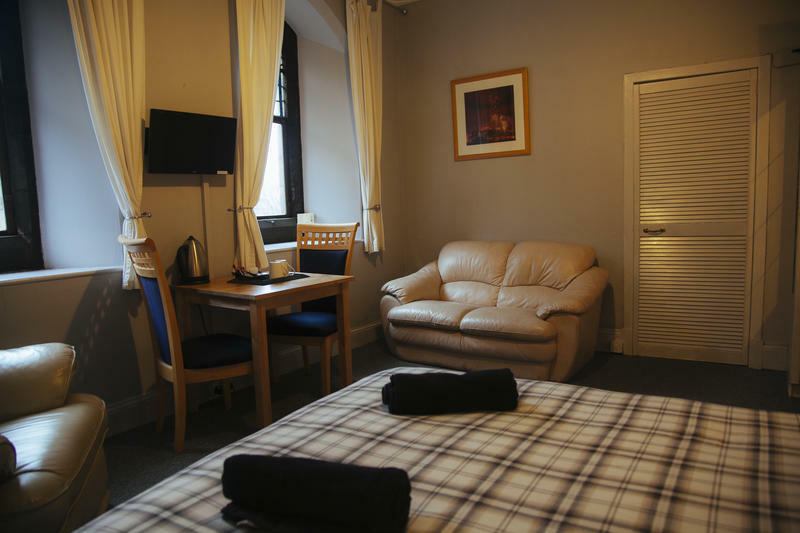 Located next to the Water of Leith and right near the Ancient Dean Village. 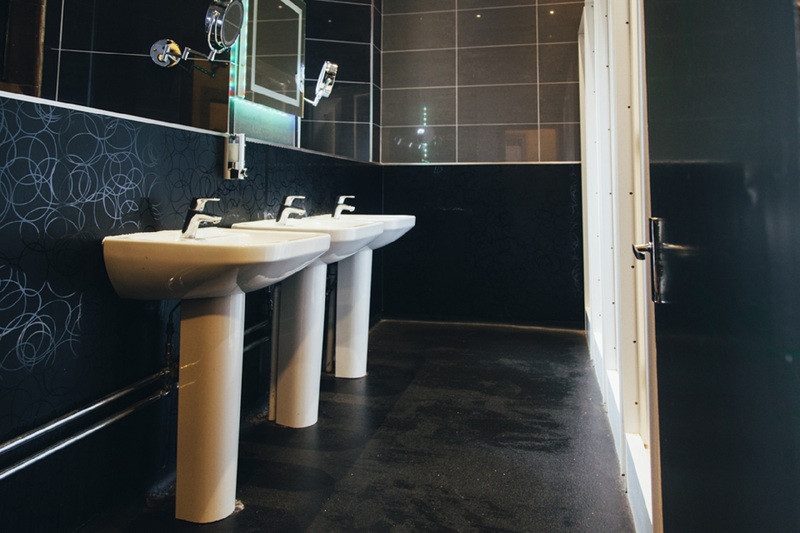 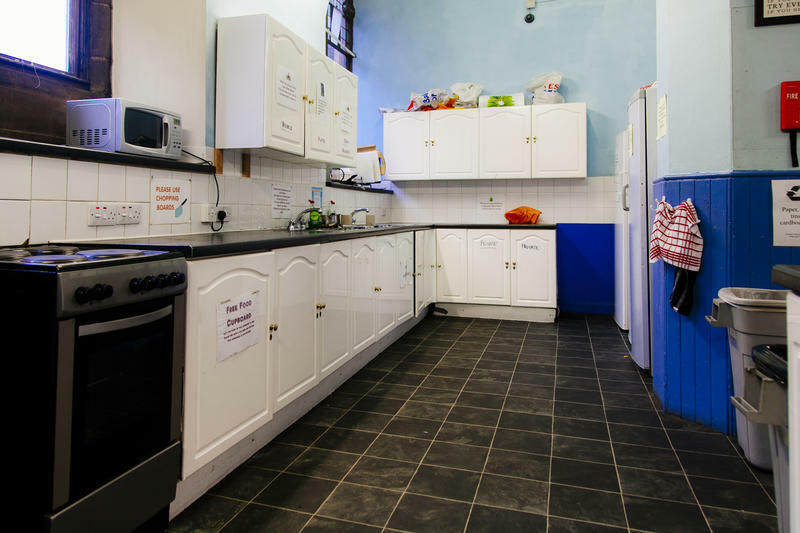 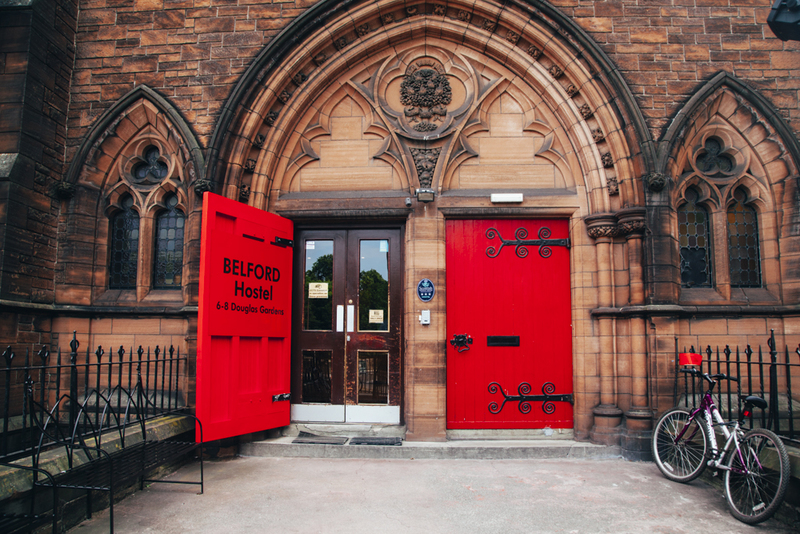 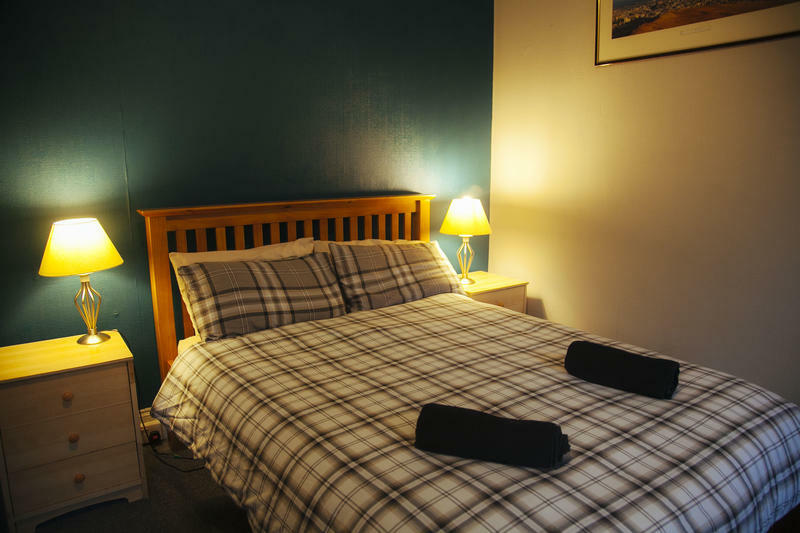 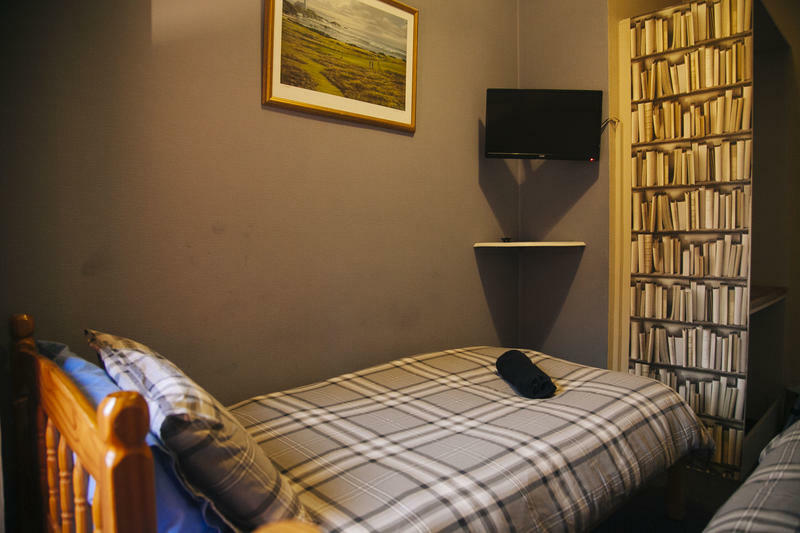 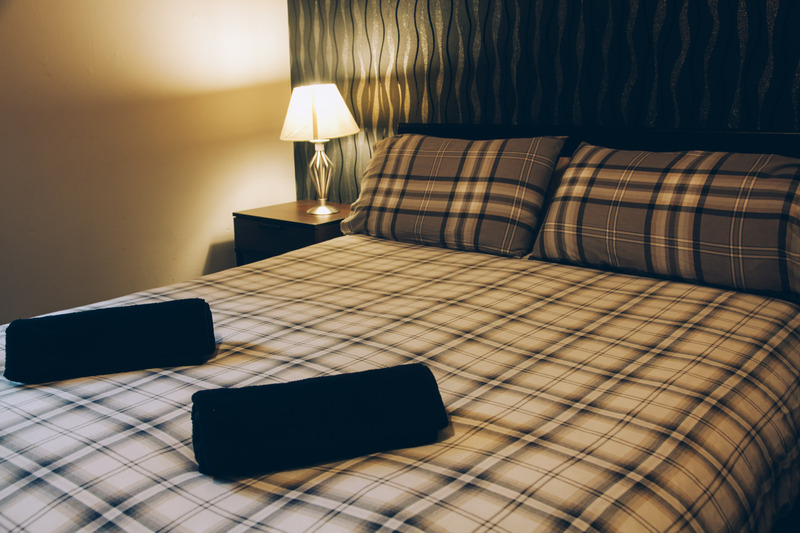 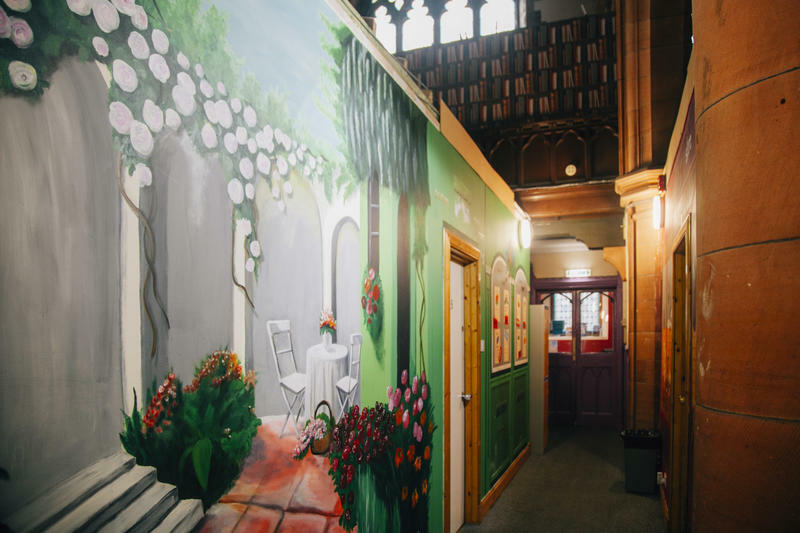 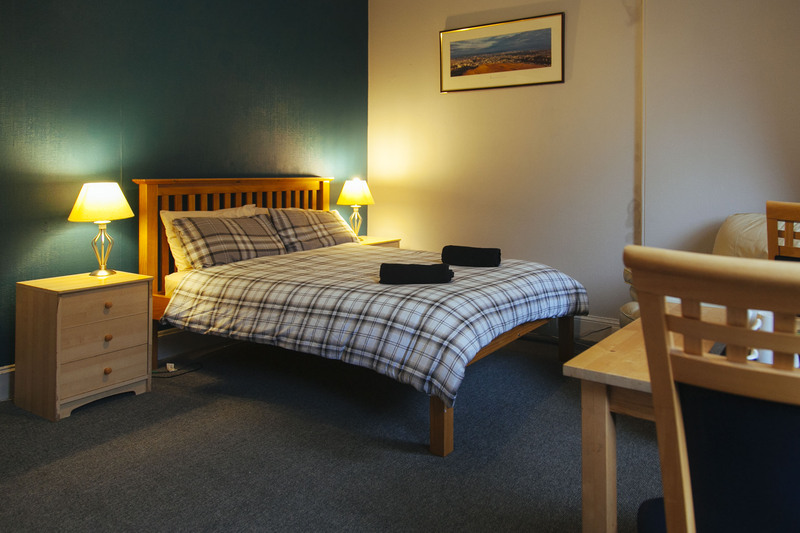 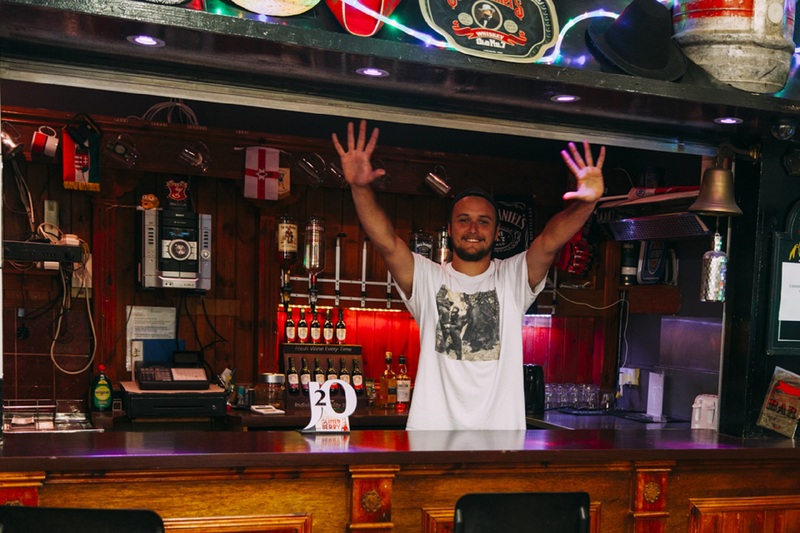 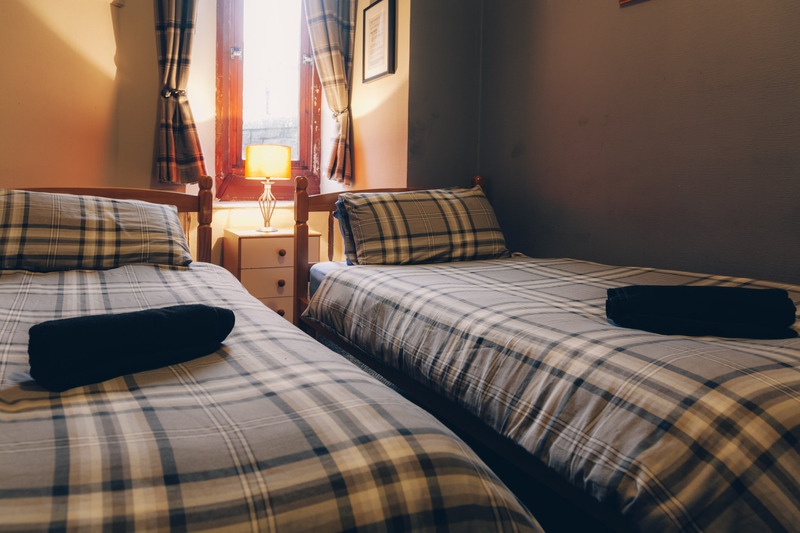 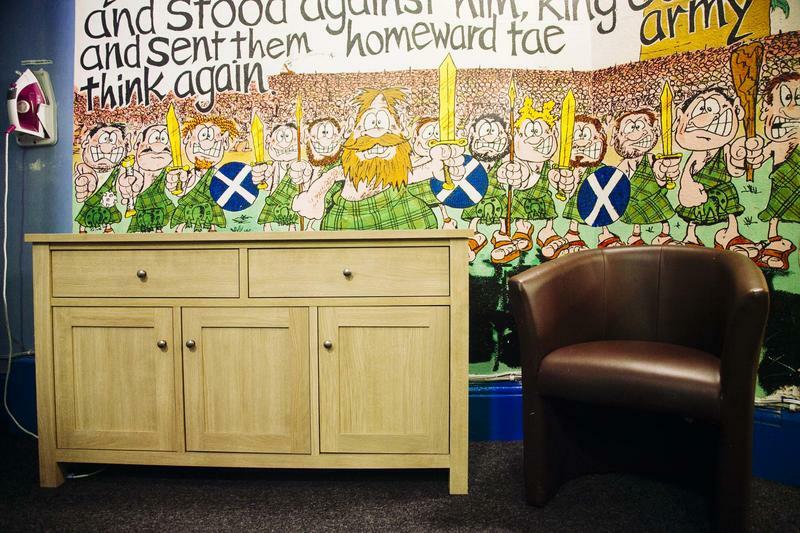 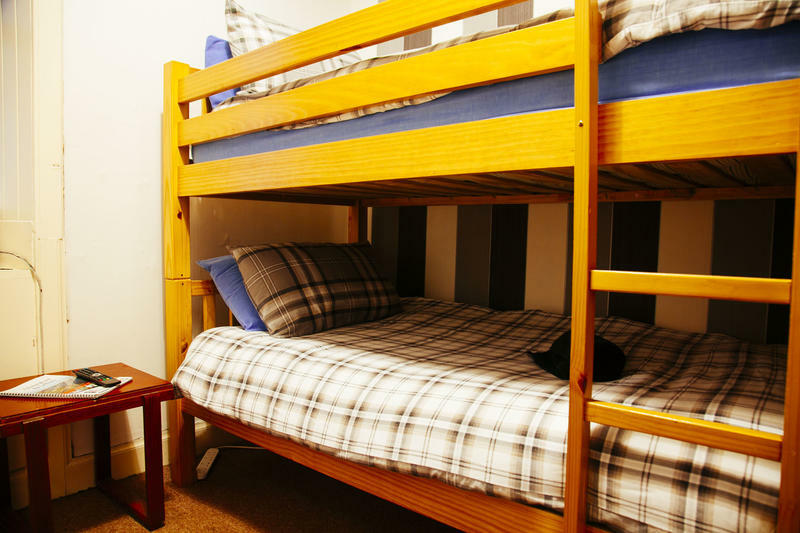 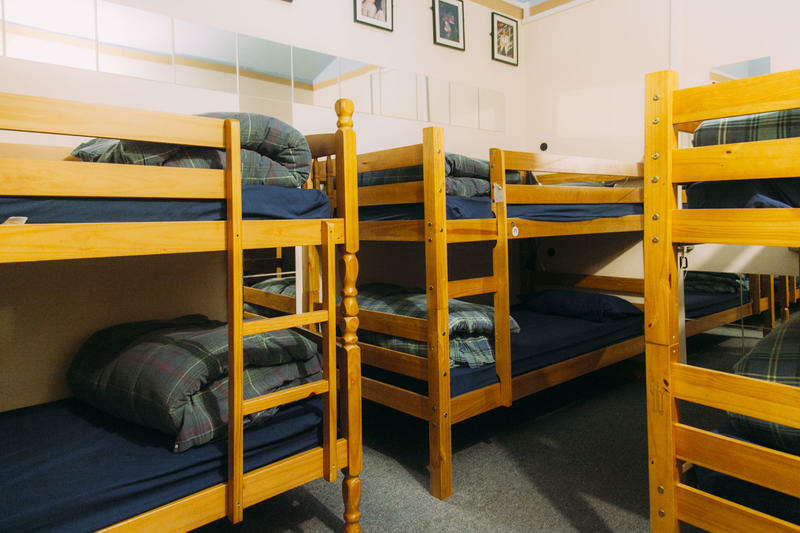 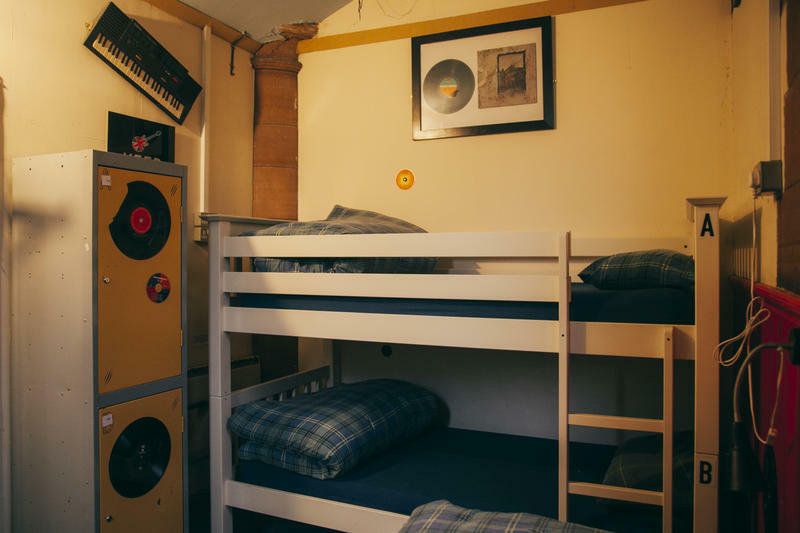 The Belford Hostel is only a short 5-7 minute walk from Princes Street and the New Town.